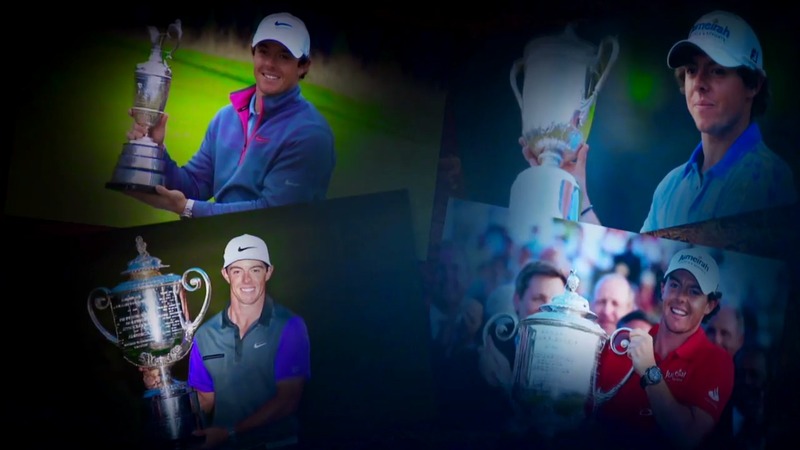 Rory McIlroy shares his own story – openly and honestly. My Roots: Rory McIlroy is the first six-chapter installment of this GOLFPASS Originals interview series, which will capture the journeys of a wide spectrum of leaders from across the golf landscape. McIlroy shares his own story – openly and honestly – from his humble beginnings to his meteoric rise to world No. 1, four-time major champion and FedExCup Champion.